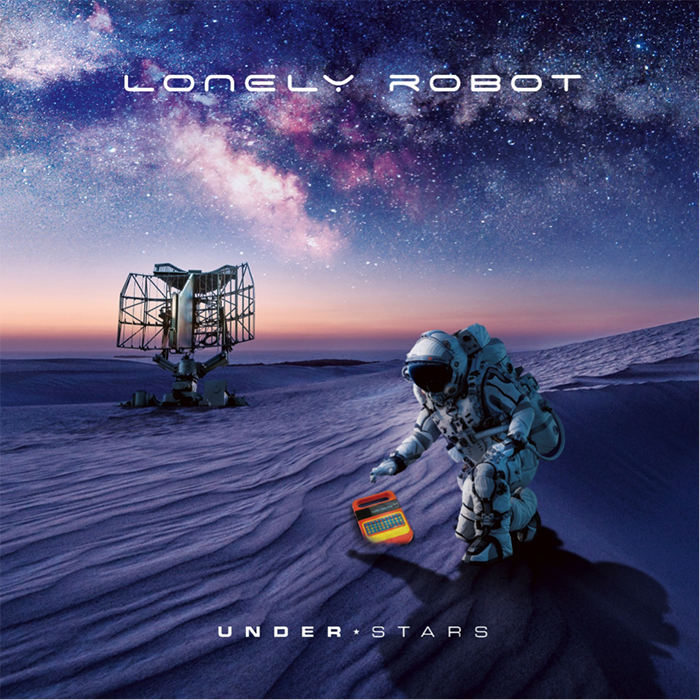 LONELY ROBOT Launch ‘Ancient Ascendant’ Video; First Track Taken from New Album "Under Stars"
Lonely Robot, the project masterminded by producer, guitarist and singer/songwriter John Mitchell (Kino, Frost*, Arena, It Bites), recently announced the release of Under Stars for April 26th, 2019. Today sees the launch of the first track taken from the album, and you can watch the video for ‘Ancient Ascendant’ below. 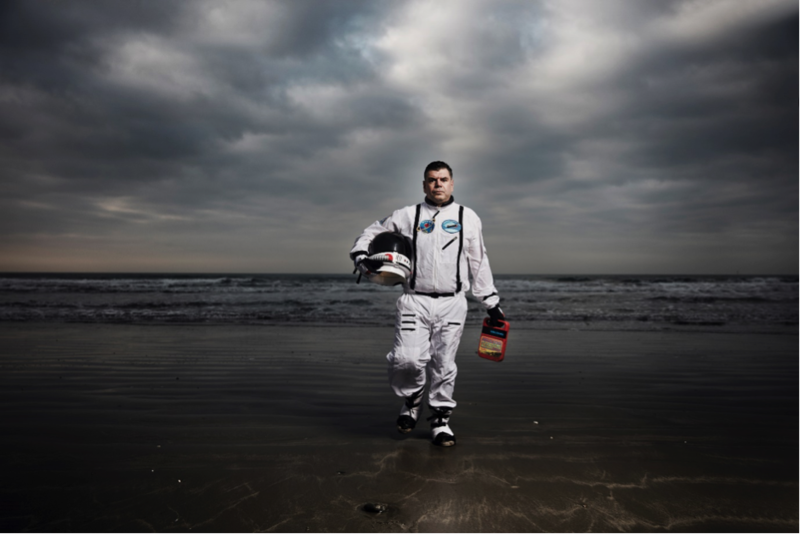 Under Stars is the final album in a trilogy for Lonely Robot, John Mitchell‘s visionary project. This began in 2015 with the Please Come Home album and continued two years later with The Big Dream. The album once again features drums by long-time collaborator Craig Blundell (Steven Wilson), plus bass contributions from Steve Vantsis (Fish), with all other instrumentation on the album delivered by Mitchell himself. 9.How Bright Is The Sun? John Mitchell is a man with a rich musical heritage and history – from musician and vocalist, to songwriter and producer. With bands like Arena, Frost*, Kino, It Bites and Lonely Robot, to name but a few, Mitchell has left his mark on the current progressive rock scene and has been involved in dozens of recordings. He is also a respected producer & mixer, running Outhouse Studios in the UK and working with artists as diverse as You Me At Six, Enter Shikari, Alter Bridge, Asia, Don Broco, Funeral For A Friend, McFly & much more.